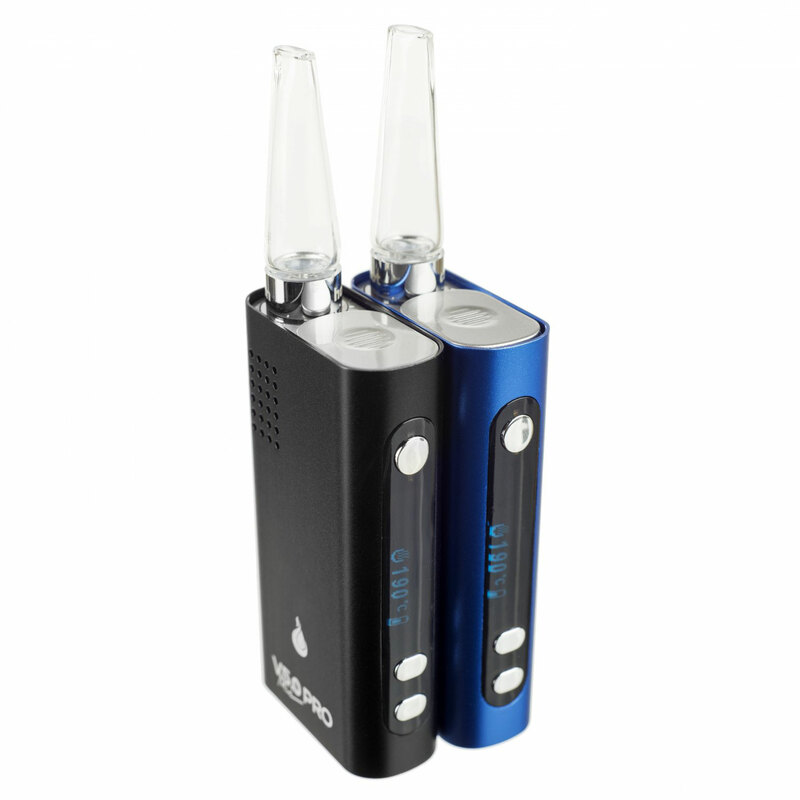 The Flowermate Mini is the ideal vaporizer if you are looking for the smallest portable vape which will still deliver a top quality performance from an established manufacturer at a budget price. 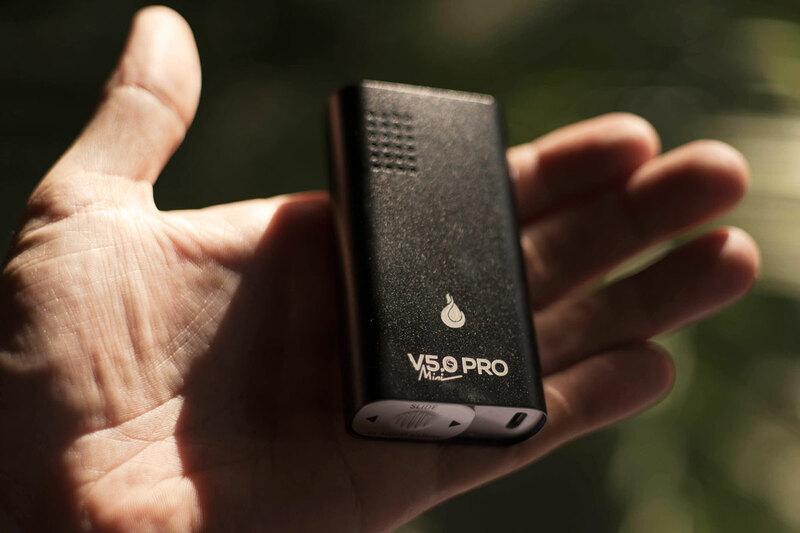 The Flowermate Mini easily fits into the palm of your hand, and has normal and mini-USB connections. 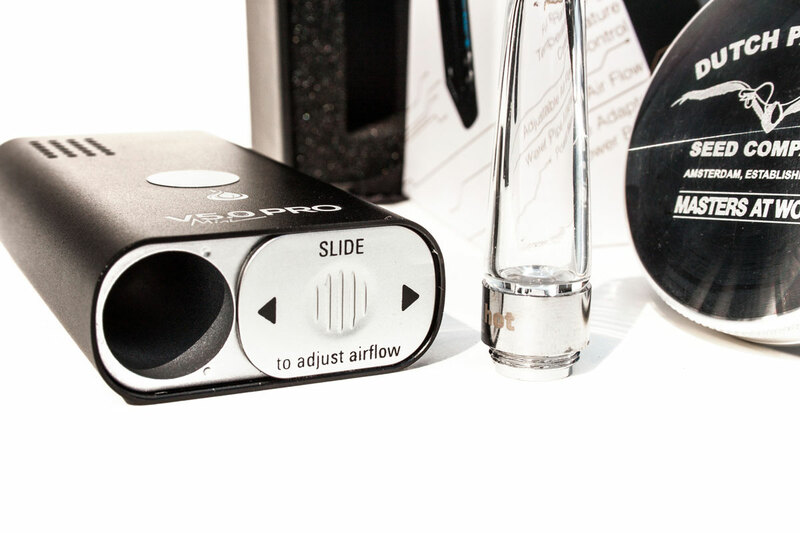 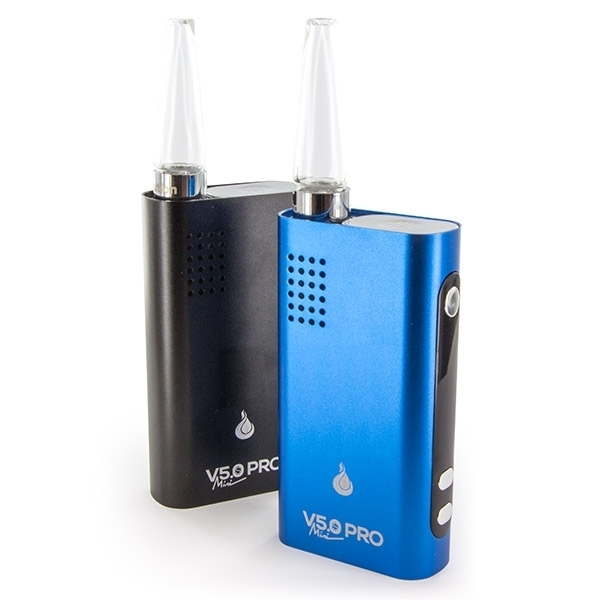 The proven, simple design uses a ceramic heating chamber and a glass mouthpiece. 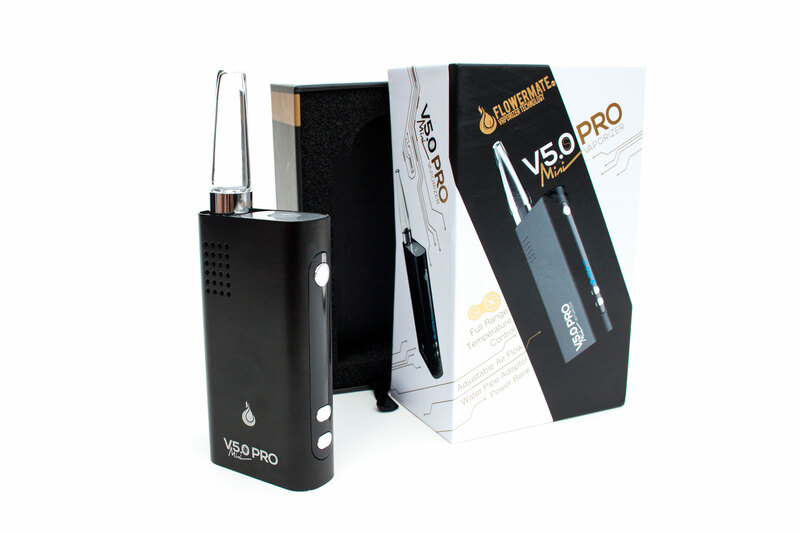 It has an OLED display and gives a solid performance at a great price. 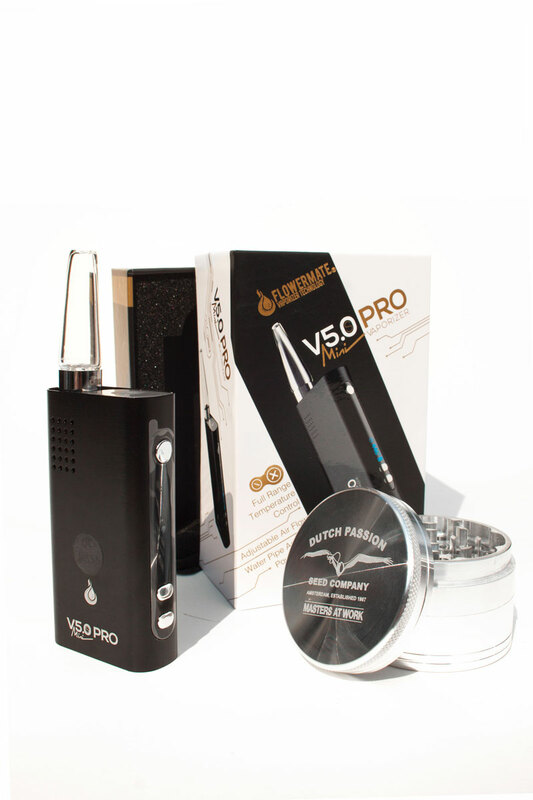 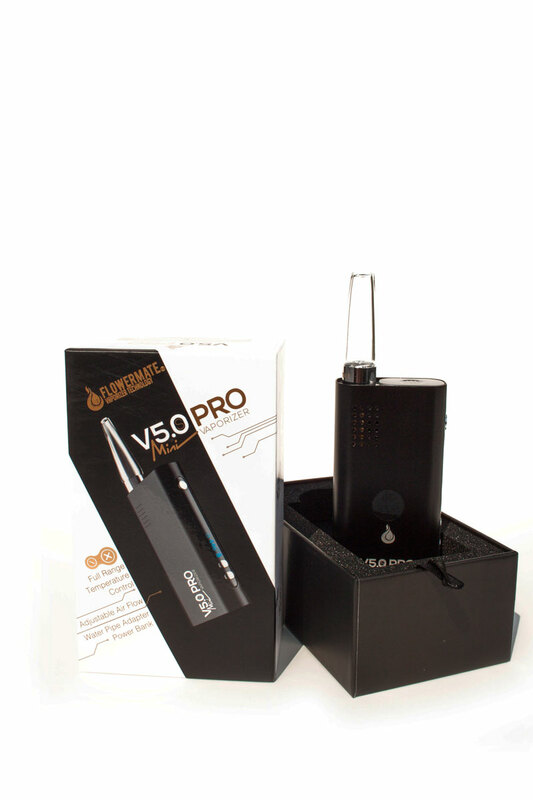 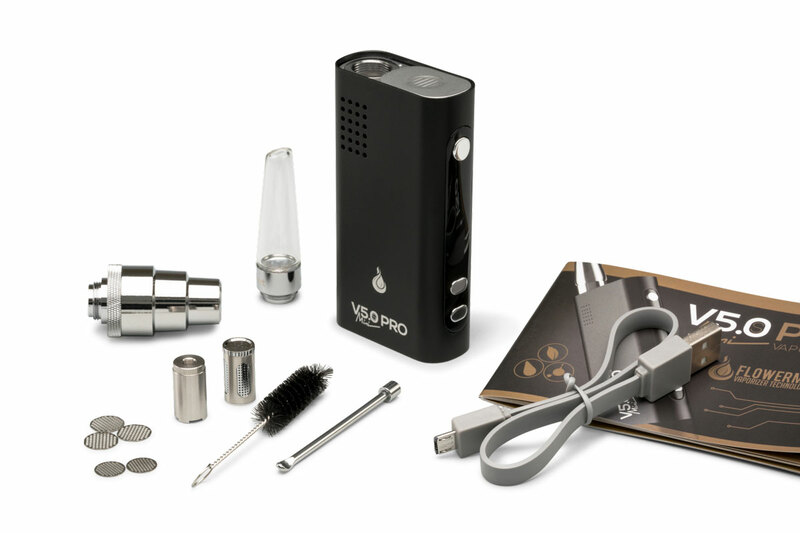 The Flowermate Mini Pro vaporizer is guaranteed authenthic and comes with a 2 year warranty.